If you are an international traveler mammoth mobile bills are a common pain. Vonage Mobile has an irresistible worldwide calling plan which promises to cut down your bills drastically. All you need is a Wi-Fi signal to turn your iPod Touch into a phone. Blackberry or iPhone models can also take advantage of this. The special US – Canada rates of 1 cent a minute is unbeatable. Vonage Mobile is a free application from Apple. All you need is a headphone set and a wireless connection to make your iPod a phone. You may also download it from Vonage Mobile websites when using phones. 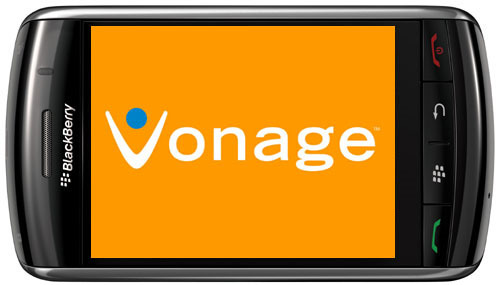 For the frequent traveler, Vonage’s world mobile plan offers unlimited calling to 60 countries for a nominal monthly charge of $24.99. You may have to pay per minute rates ranging from 2 cents to $13.92 depending on the country you want to call. The call quality is generally good, depending on the wireless signal and microphone used.